There are times when users get an authentication error while connecting to a Wifi network. 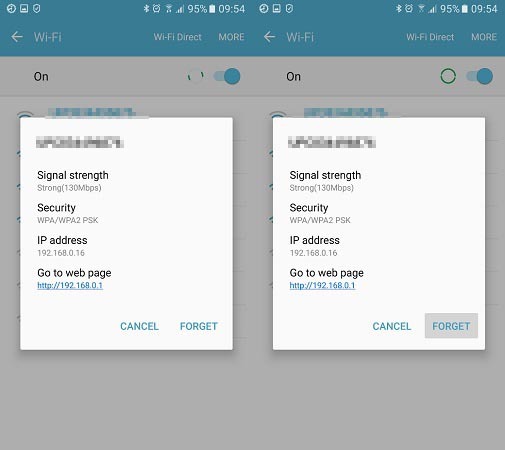 The problem is mostly found in Android whenever a device tries to establish a connection to Wifi. If your device is also experiencing an authentication problem Wifi, then don’t worry. It can easily be resolved. 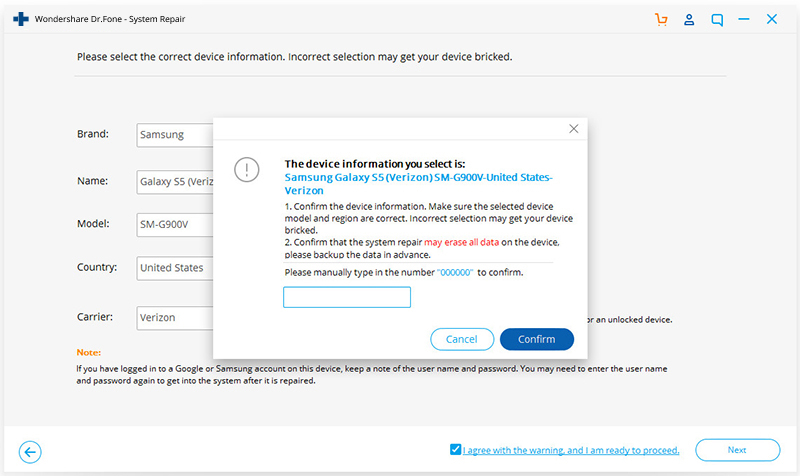 In this post, we will make you familiar with the root cause for Samsung Wifi problem and how you can resolve whenever authentication error occurred on your device. 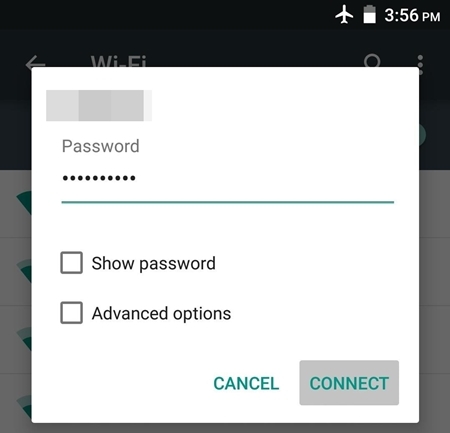 Part 1: Why Authentication Error Occurred when Connecting to Wifi? 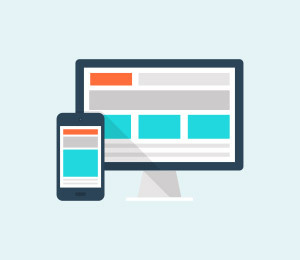 There could be plenty of reasons for facing an authentication error on your device. Most of the times, it occurs whenever a Wifi router seems to malfunction. 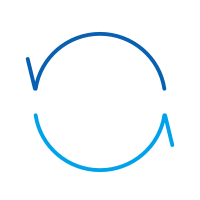 Furthermore, if your phone has been recently updated, then chances are that there could be an issue with its drivers. A security attack can also make your device malfunction as well. 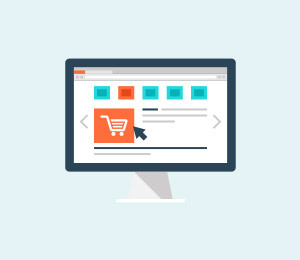 An unstable connection or a router blockage can also be a reason for this issue. In this scenario, whenever you try to connect to a Wifi network (even after supplying the correct password and username), it doesn’t connect to it. Instead, it displays an authentication error occurred prompt. Thankfully, there are plenty of ways to overcome authentication problem Wifi. In the next section, we have provided three different solutions to fix Samsung Wifi problem (as it mostly happens on Android devices). Before we make you familiar with different fixes for the Wifi authentication error, it is important to check your router beforehand. Chances are that you could be getting the authentication error because your router is not functioning properly. You can restart it and try connecting any other device to it as well to check it. After making sure that there is no problem with your network or router, follow these suggestions to overcome the authentication error occurred issue. Android system repair is considered the most effective way to fix Wifi Authentication Error. 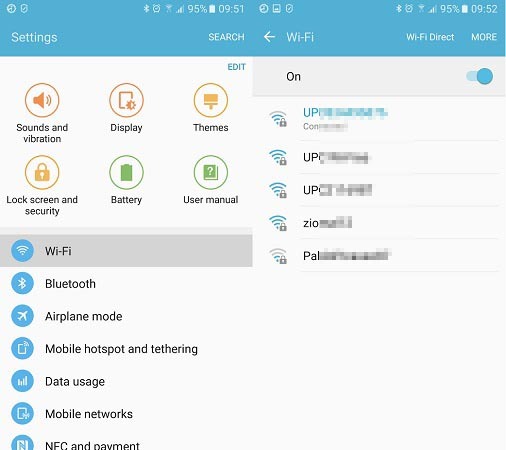 As the bottom-layer Android system files may be corrupted unconsciously with days of phone use, the Wifi Authentication Error may be one of the symptoms. So Android repair requires programming knowledge to do it? No! 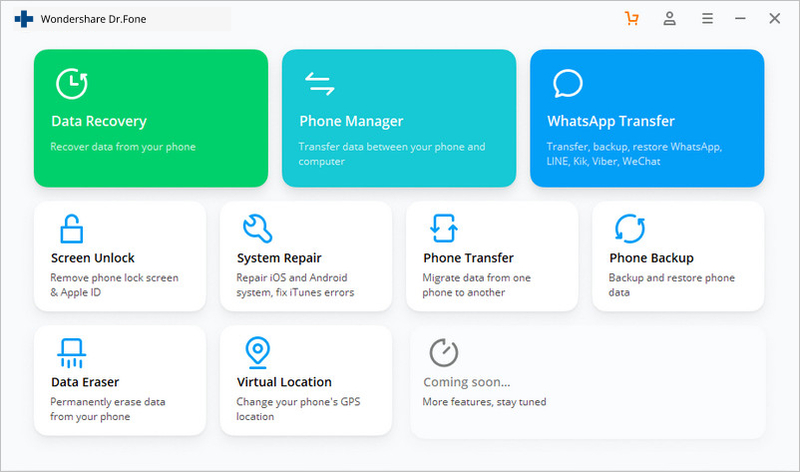 With dr.fone - Repair (Android), you can do Android repair in just few steps and get all issues like Wifi Authentication error fixed easily. 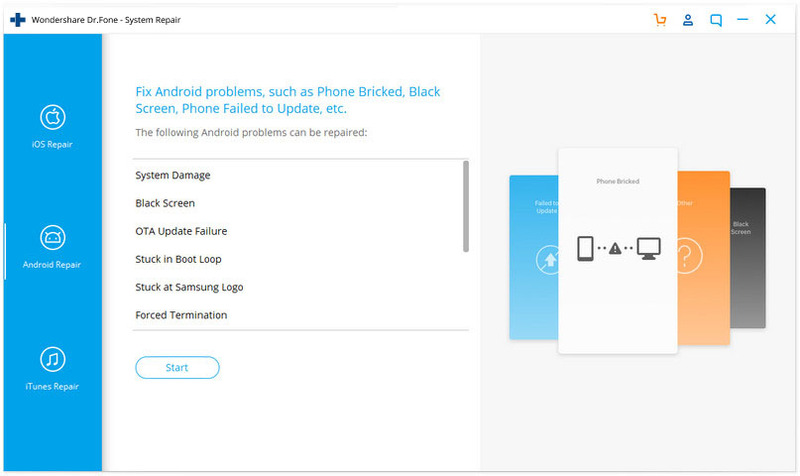 Fixes all Android system issues like black screen of death, Wifi authentication error, etc. One click to fix Wifi authentication error. No technical skills required. Easy-to-follow instructions provided on each of the screens. Note: Android repair is effective to permanently fix Wifi Authentication Error, but may wipe out the existing phone data. 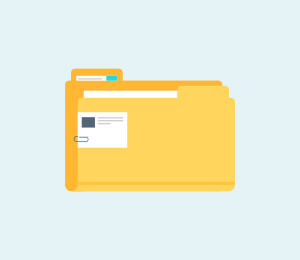 Backup all the important Android data to PC before you go on. After the dr.fone tool is downloaded, install and launch it. You can see the following screen. Connect your Android device to the computer, and select "Android Repair" in the middle. 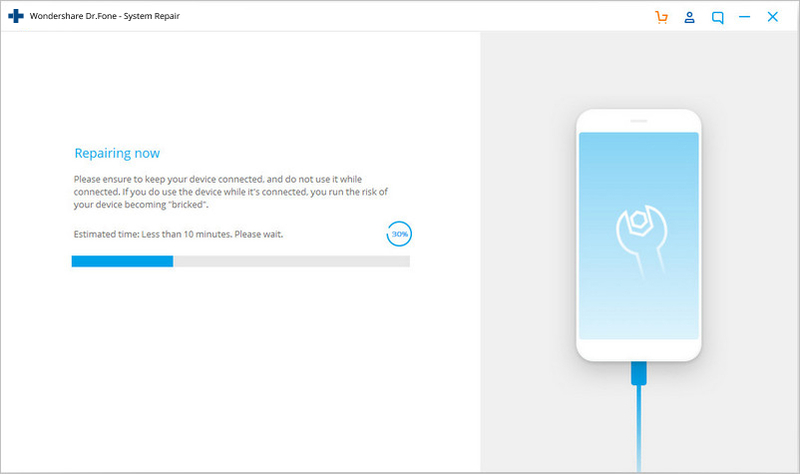 Select all the details that match your device, and click "Next". 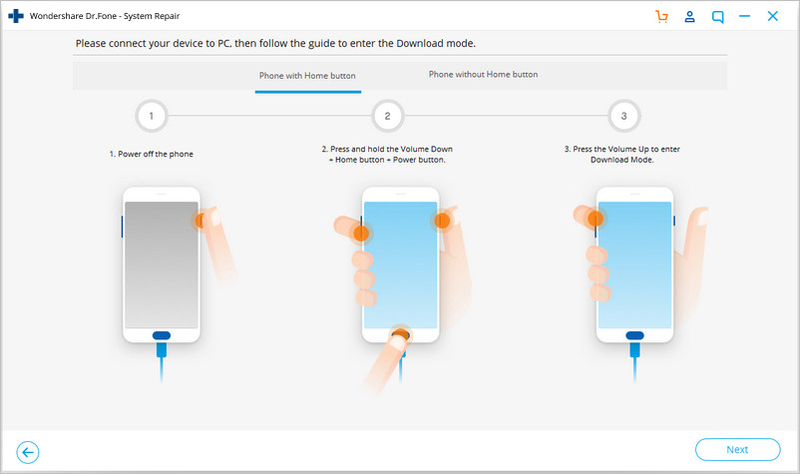 Next up, you should boot your Android device in download mode by following the on-screen instructions. Allow the program to download the corresponding firmware. After that, the Android repair will start and get the Wifi Authentication Error fixed in minutes. One of the easiest ways to fix authentication problem Wifi is by resetting the network. To do this, you would be required to forget the respective network first and then reconnect to it again. This can be done by simply following these steps. 1. Firstly, you need to forget a Wifi network. To do it, go to your phone’s Settings > WiFi and network. From here, you can see a list of all the Wifi connections that your phone has been connected to. Select the network you wish to forget. 2. 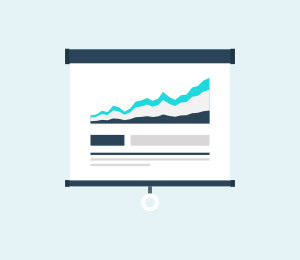 When you would select a network, it will provide basic information related to it. Just tap on the “Forget” button and agree to the pop-up message. This will erase the network’s information from your device. 3. 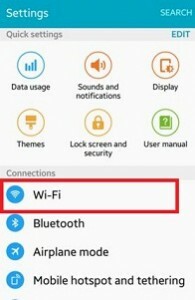 Afterward, turn on your Wifi again and tap to the network you wish to connect to. 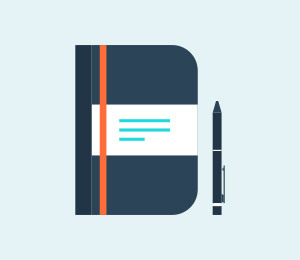 Simply provide the credentials and tap on the “Connect” button to reestablish the connection. If the above solution won’t work, then you would be required to walk an extra mile in order to fix Samsung Wifi problem. 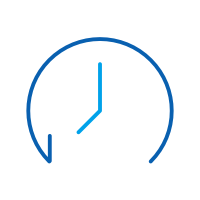 After resetting a network connection, if you are still getting issues regarding the authentication of the network, then you need to modify the connection. In this technique, you will be changing the IP settings on your phone to alter the way it establishes a secure connection. You can do it by following these steps. 1. To start with, visit your phone’s Settings and open the Wifi page. 2. This will display a list of all the Wifi networks that are associated with your device. Just long-tap on the Wifi network that you wish to modify. It will open another pop-up window. From here, tap on the option of “Manage network settings”. 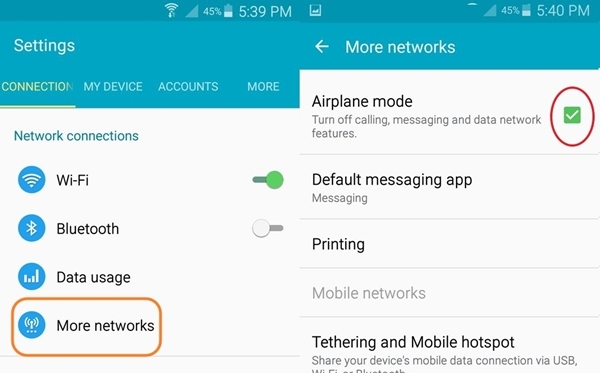 Sometimes, users also get an option of “Modify network settings” here as well. Simply select it to proceed. 3. It will display basic information related to your Wifi network. Just tap on the “Show advanced options” button to access more options related to the network setting. 4. 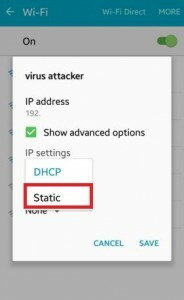 From the IP Settings menu, change the field from DHCP to Static. 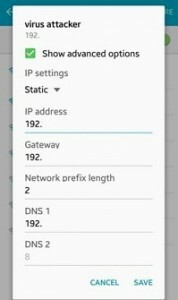 This will let you establish a static connection between your device and the router. 5. As soon as you will change it to static, you will get different fields related to your network’s IP address, gateway, DNS, and more. Simply fill these fields and tap on the “Save” button once you are done. Now, try to establish the connection again. You would be able to overcome the authentication problem Wifi. 1. To change the security type of a network, you need to “Add the network”. 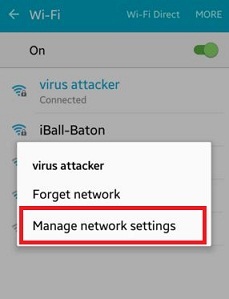 If you already have the Wifi network saved, then simply forget the network by following the above-mentioned tutorial. 2. 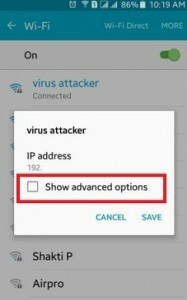 Now, turn on your device’s Wifi and tap on the option of “Add network”. 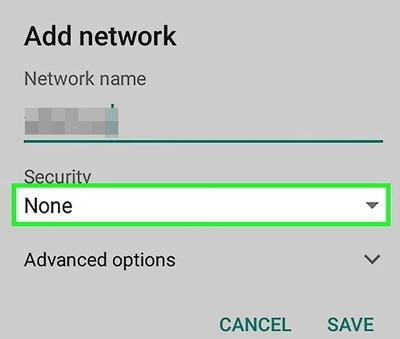 Here, you would be asked to give a network name and select the security type. To manually select it, tap on the “Security” option. 3. 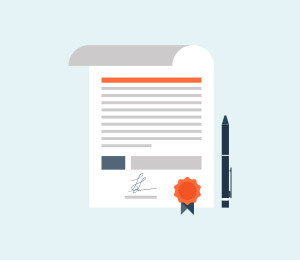 From here, you will get a list of various security protocols that you can pick. 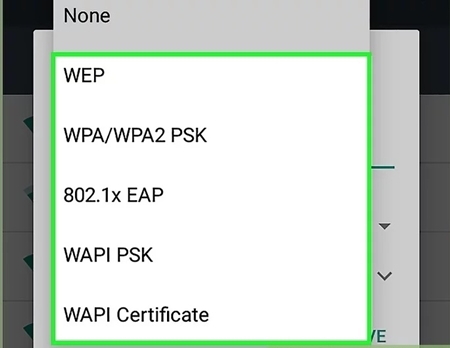 Select “WPA/WPA2-PSK” and save your selection. Now, try to connect to the network again. Most likely, it will let you fix the authentication error on your device. By simply turning on the Airplane mode (and later turning it off), you can easily fix the authentication problem Wifi most of the times. You can find a toggle button for Airplane mode on the notification bar of your phone. If you can’t find it there, then go to your phone’s Settings > Connection > More Networks and turn on the feature of “Airplane Mode”. Let it set for a while. Afterward, turn it off and try to connect to the Wifi network again. After following these quick and easy suggestions, you would be able to fix Samsung Wifi problem for sure. Even if you use any other Android device, then its authentication error can easily be resolved after these effective solutions. Go ahead and give these expert solutions a try and let us know about your experience as well. If you have any other solution to fix authentication problem Wifi, then share it with us as well in the comments. Is your Android stuck on boot screen? Here's how to fix it.